This guide provides quick and easy identification of all firearms likely to be encountered, from wartime trophies to the latest military weapons. 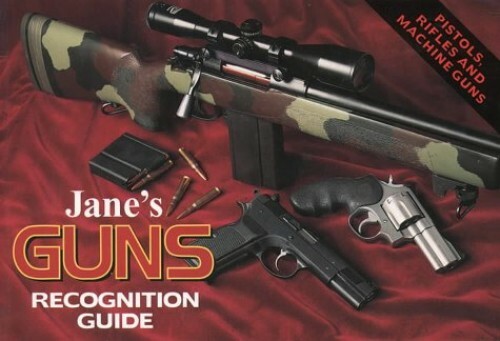 Jane's Guns Recognition Guide features all the military rifles, pistols, features all the military rifles, pistols, revolvers, machine-guns and sub-machine guns in action today. From the US Army's newest infantry rifle to former Soviet weapons now in terrorist hands, as well as ex-World War II guns still soldiering on, this essential book enables you to identify them all.